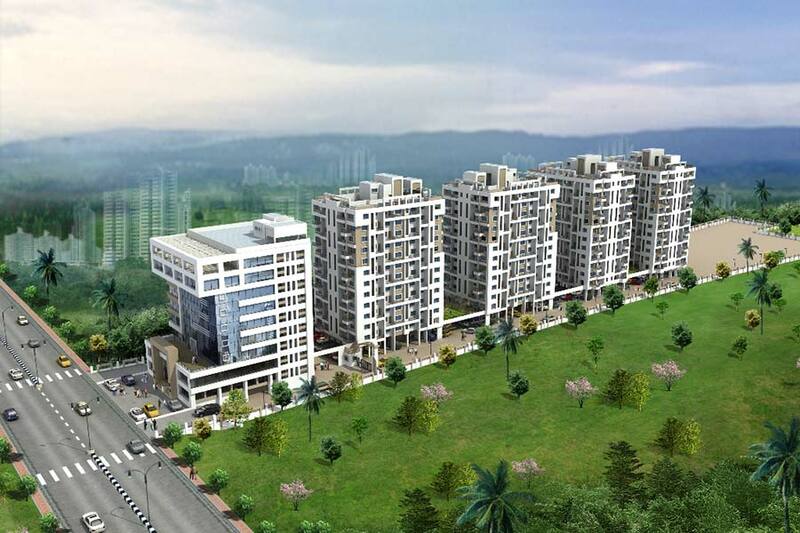 2 & 3 BHK Premium flats at Wakad. 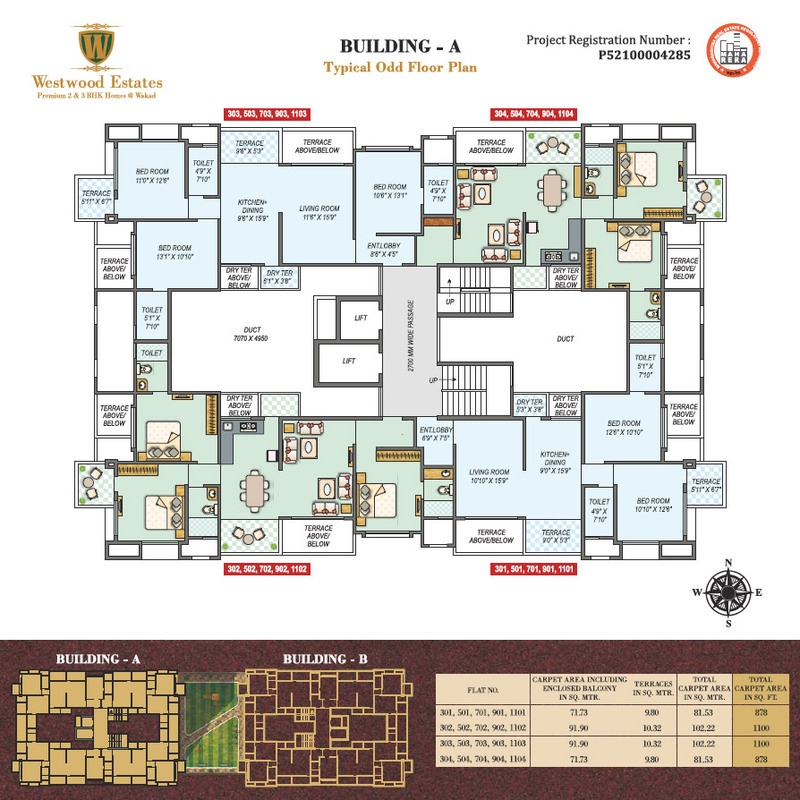 A dream location Westwood Estates is spread over 4.5 acres of prime land in Wakad. 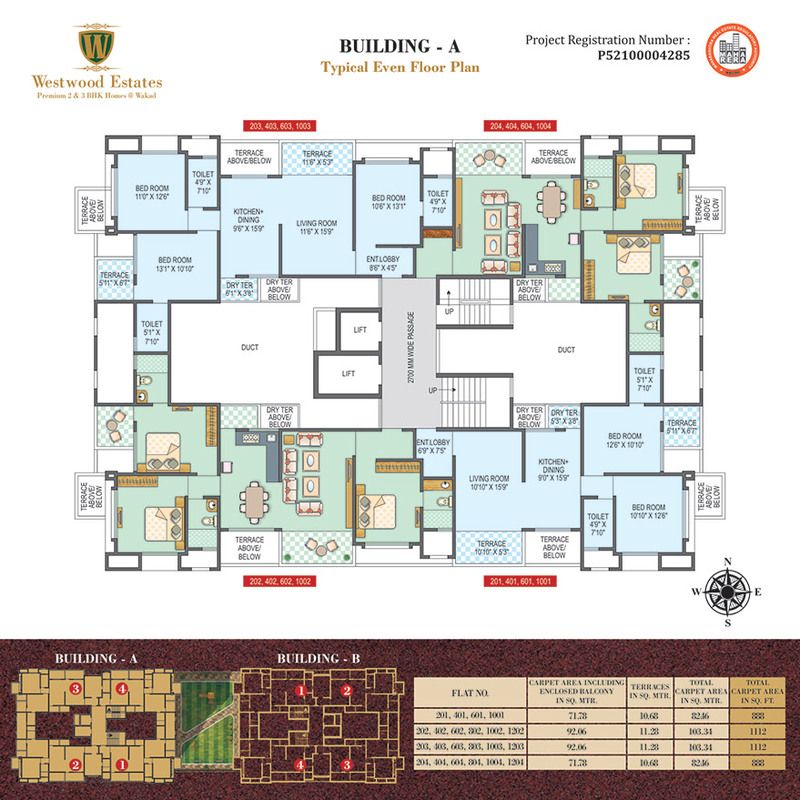 We take pride in bringing to you our new upcoming project Westwood Estates a dream project of 2 &3 BHK Luxurious Apartments at Wakad. 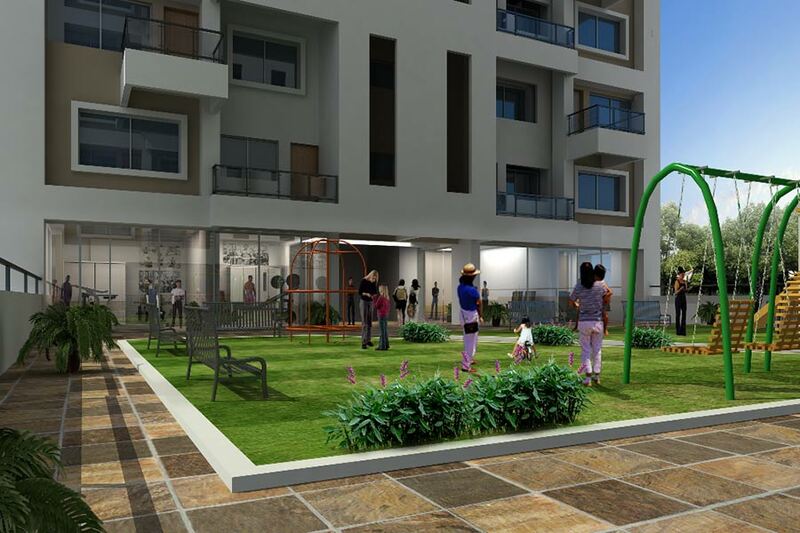 These are premium apartments customized to suit the needs of every member of a family. 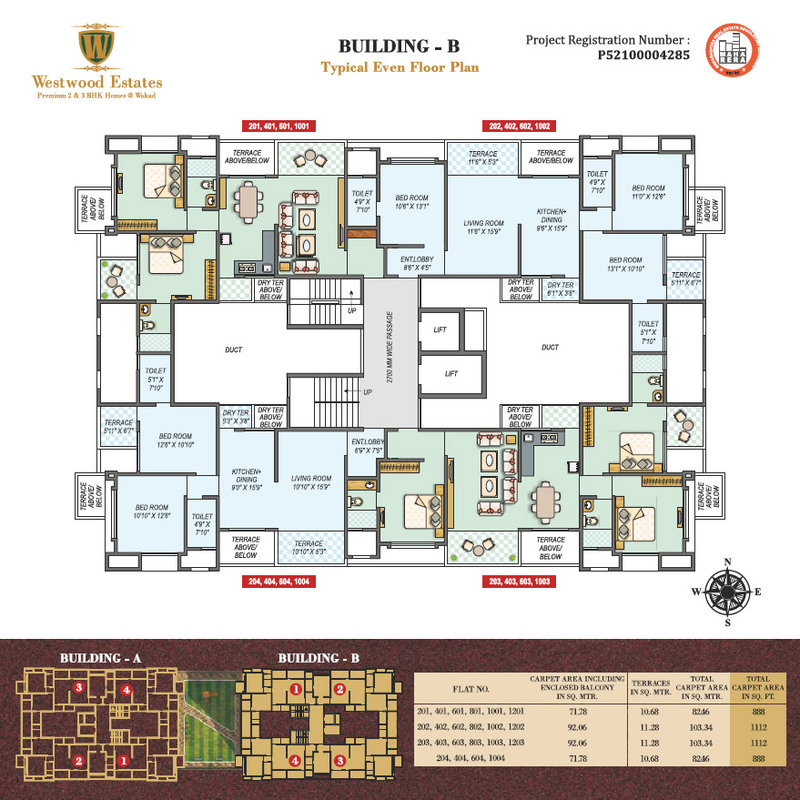 Wakad, one of the fastest growing suburbs of Pune now boasts of Westwood Estates that offer Premium flats in the hi-rise residential towers of 12 stories. 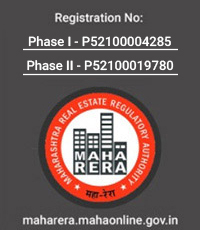 These special 2 & 3 BHK premium flats are created in a space of 4.5 acres of prime property in Wakad with proximity to the Hinjewadi IT hub and the highways. 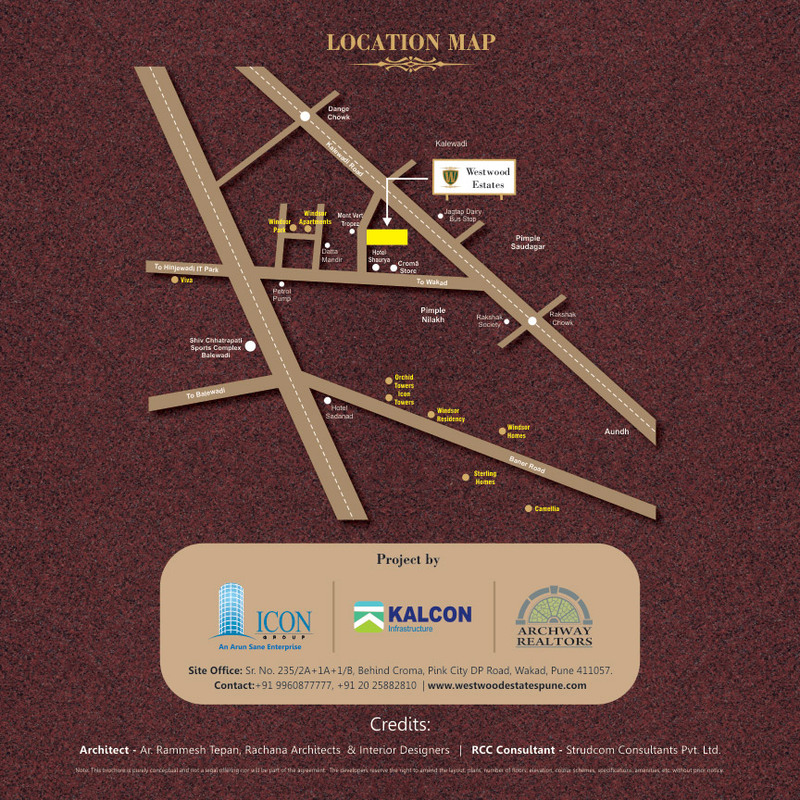 The property is carefully curated with multiple cozy gardens & independent amenities for every building. 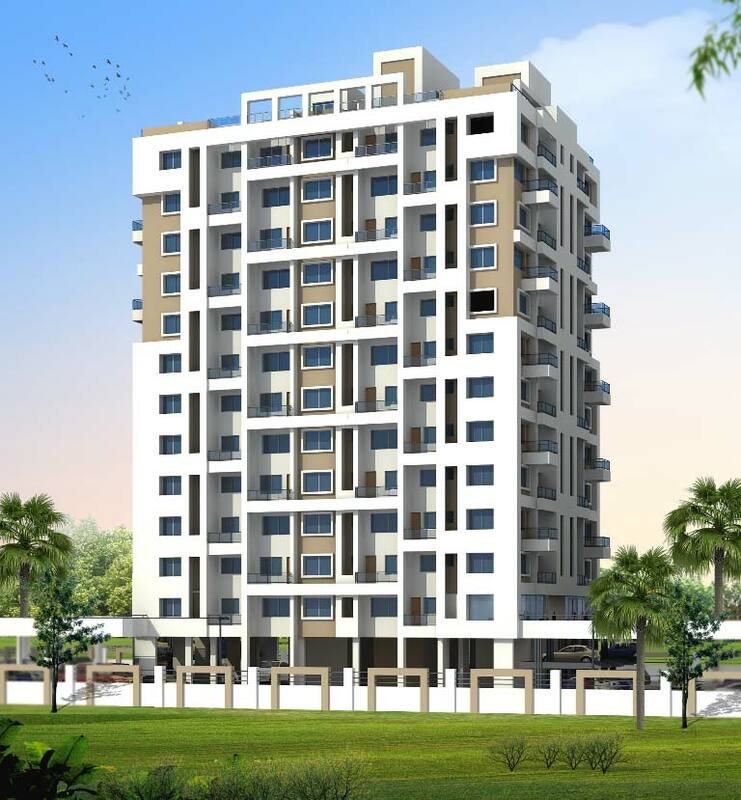 This is a dream location for your home that has connectivity to educational institutes, convenient public transport, and medical help nearby with closeness to recreation activities at the nearest Shopping malls. At Westwood Estates the focus is on quality life and amenities are created for your care and comfort. 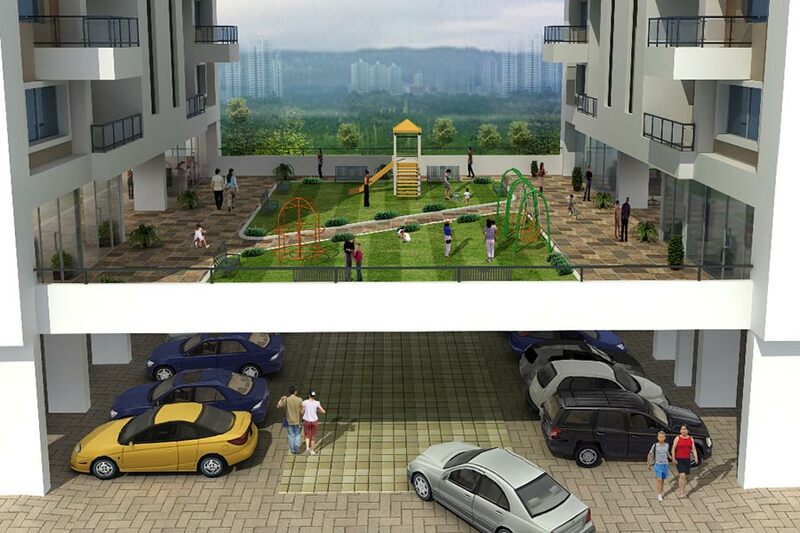 Elevated Gardens with Indoor and outdoor recreation facilities have been specially designed. 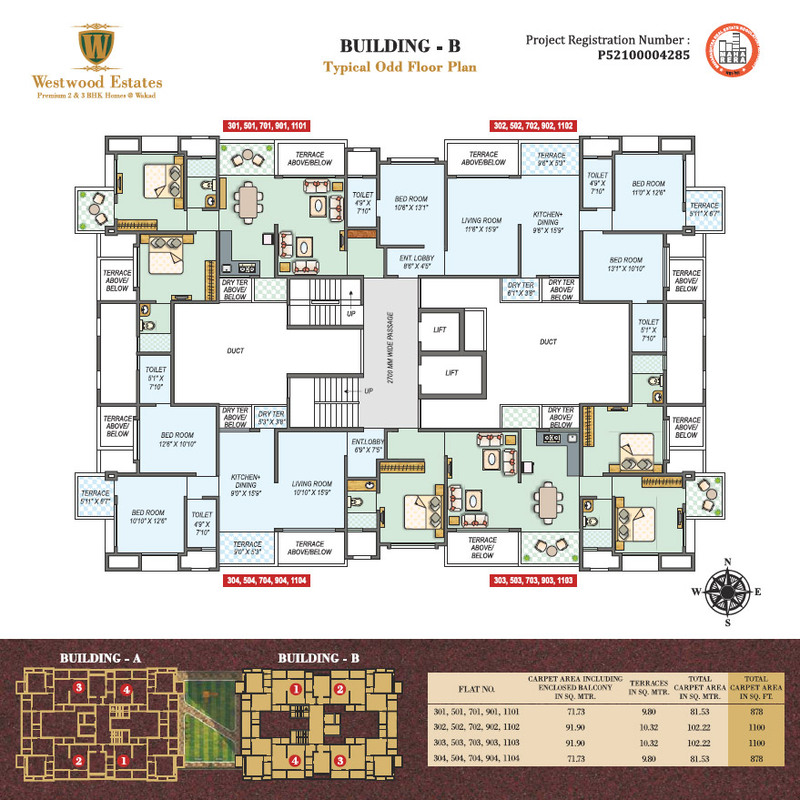 We are ready to welcome you at Westwood Estates a project of 2 & 3 BHK luxurious Apartments, Wakad. Copyright © 2016 West Wood . All Rights Reserved.